$19.95 A/C Service Check! Includes check of whole system. Freon Extra Not valid with any other offer. Limit one per household. 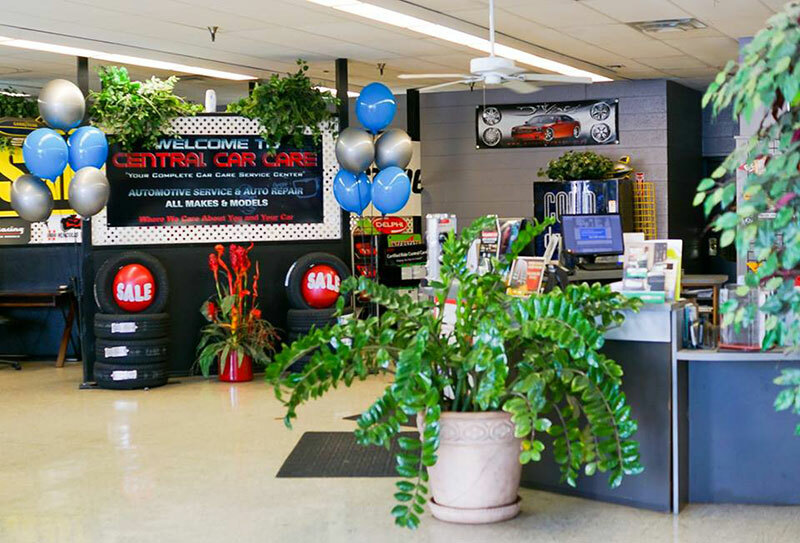 Welcome to Central Car Care in Phoenix, AZ, your local trusted auto repair shop since 2005 and counting. We specialize in Domestic, European, and Asian vehicles and offer a full range of services and repairs. Our mechanics are ASE certified and are highly trained and experienced with all makes and models of vehicles. Whether your vehicle is due for a scheduled service or needs a repair, you can trust that our shop can help! 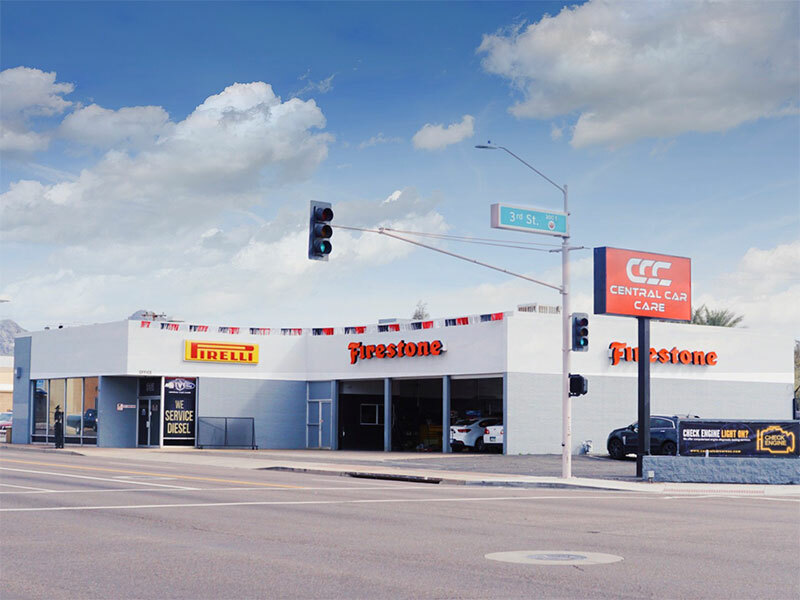 At our Phoenix auto repair shop, we stand behind the quality of our repairs with an outstanding 2 year or 24,000 mile warranty. Our shop has state-of-the-art equipment and tools to properly handle your vehicle, including an alignment machine and computer diagnostics. We have a comfortable and clean waiting area for your convenience, equipped with movie theater seats, coffee, water, free wifi, a basketball hoop, and cable TV. Our shop also offers a free local shuttle service for customers who need a ride and loaner vehicles available for larger repairs. 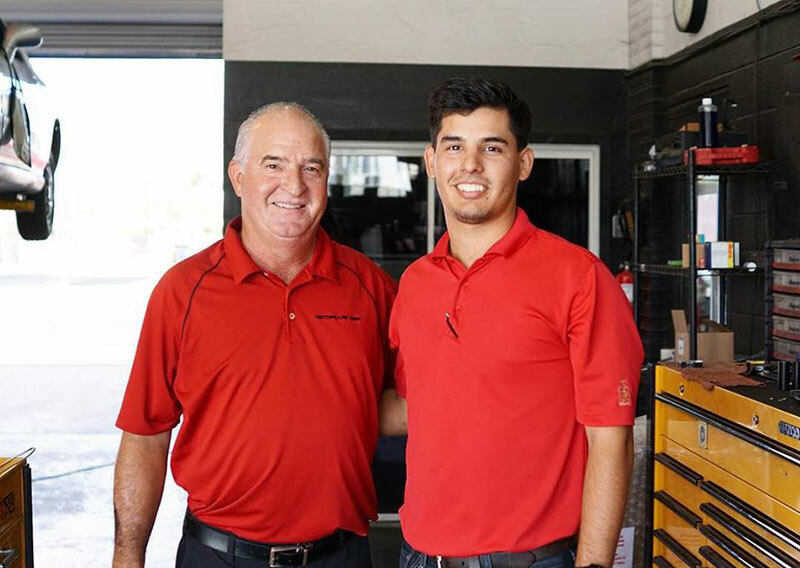 Central Car Care is a family owned and operated shop in the Phoenix area over 3 generations of family. 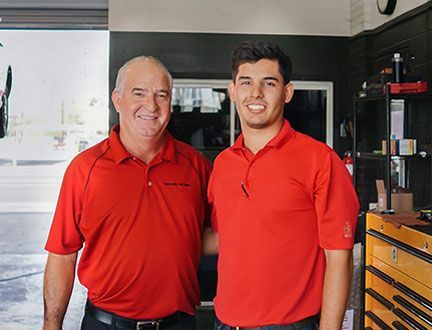 If you’re looking for excellent customer service and honest repairs, look no further than the experts here at our Phoenix auto repair shop. To make an appointment for a repair or service, give us a call today or feel free to stop by our shop! "Very pleased with the work they did to my truck. David, Paul and his crew are great people and are very pleasant to work with! 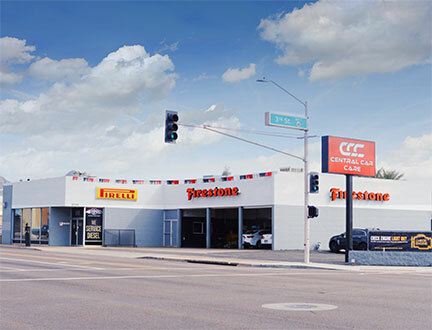 Best automotive shop in Phoenix! A+++"
"Trustworthy, effective, friendly, and prompt. What more could you ask for? 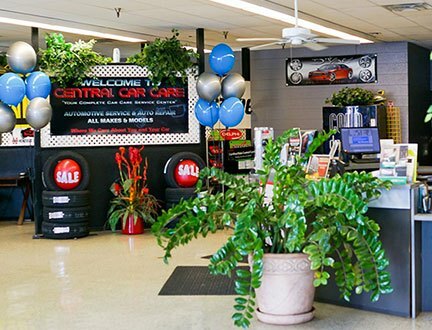 I highly recommend Central Car Care, and won't use anyone else to take care of my family's cars!" Our top priorities are complete customer satisfaction which entail having a working customer relationship where they are considered close friends.